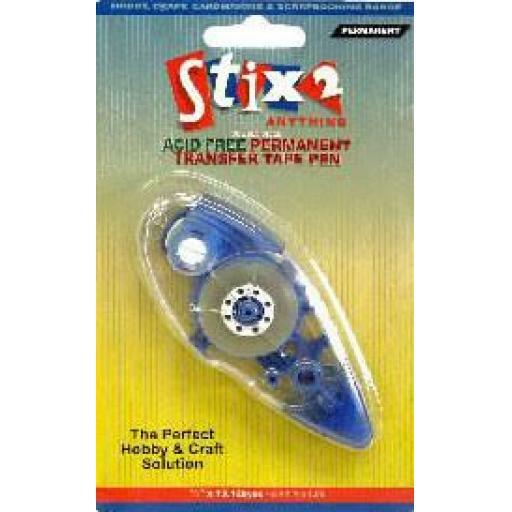 Stix 2 Permanent Double Sided Tape Pen. Sharon says : A fantastic and easy to use double sided tape pen, high tack and permanent, and light enough to hold - just like a pen! 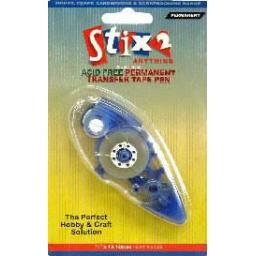 Double Sided Permanent Adhesive Transfer Tape Pen - Ideal for all hobby and craft applications. Ideal for use when making greeting cards and scrapbooking. Great for attaching photos to all types of surfaces.